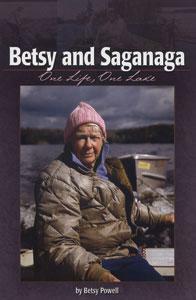 This is a story about the relationship between Betsy Powell and Saganaga Lake. 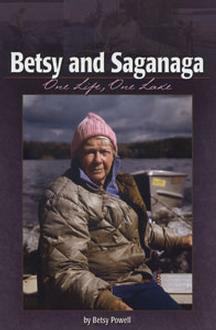 For nearly 70 years, Betsy lived on this remote lake between the U.S. and Canada, trapping, fishing, hunting and guiding fishing parties. She built her own cabin and traveled miles on foot and by boat for supplies, all the while thriving without the luxuries of electricity or running water.